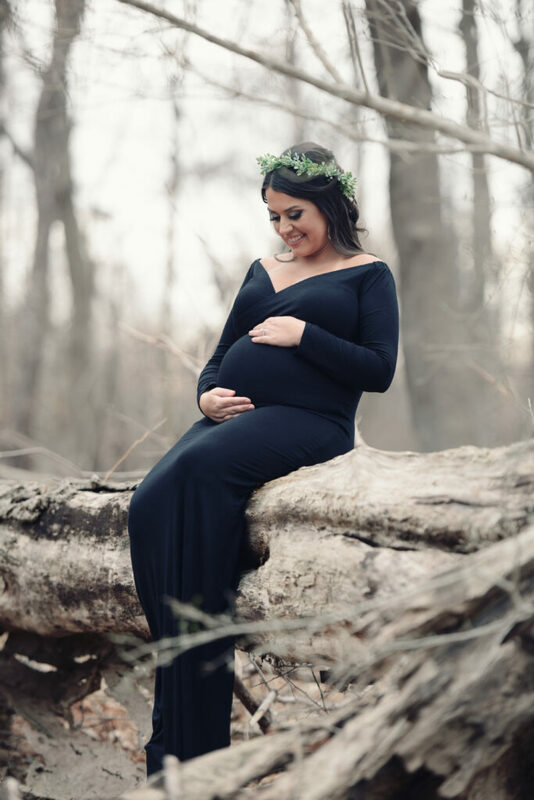 We had such a great time this past Saturday capturing Mariana and James's maternity photos at our studio here at North Island Photography + Films! We love working with this sweet couple and were lucky to have been able to also film their engagement session and amazing Land's End wedding a few years ago. 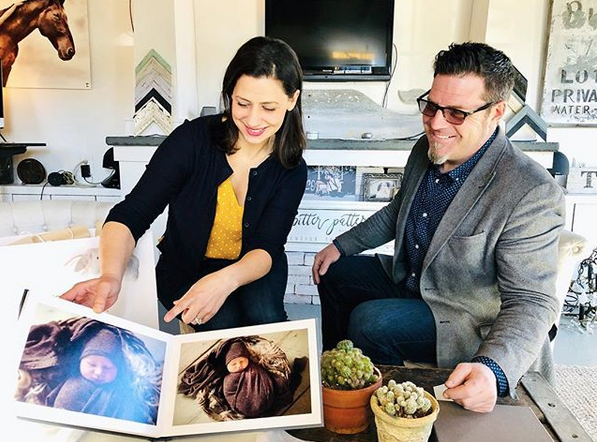 It was so much fun to have them back at our space here to celebrate this exciting time in their lives as they prepare for their sweet babe in just a few short months! One of our favorite things about our space at North Island Photography + Films is that we can accomodate a variety of indoor and outdoor looks with our different scenes and sets that we have created. 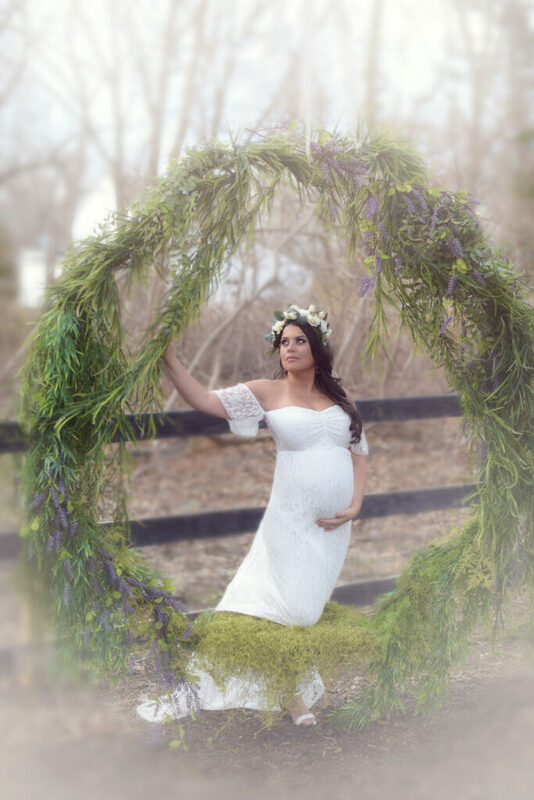 We especially love our bohemian floral wreath and driftwood swings that we hand created for maternity photos because they are super unique and have a fun, feminine aesthetic. Mariana was able to do four different outfit changes which gave her a variety of looks for the shoot as well. Her husband, James, was so caring and supportive of his beautiful wife as we moved from the different sets. We loved being able to incorporate him into some of the shots, too, because this time is so special for fathers as well as mothers! 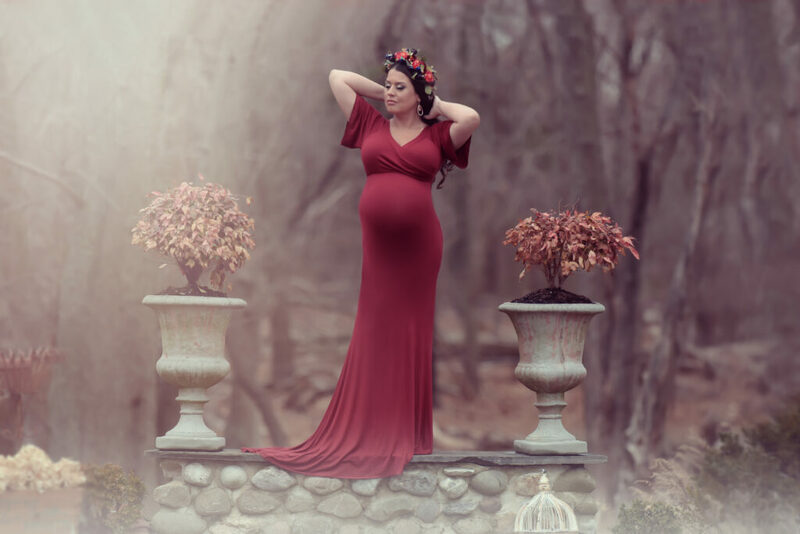 Mariana was 30 weeks along for her shoot, which is great because she had such a sweet bump to rock but was still able to move around comfortably and feel her best. 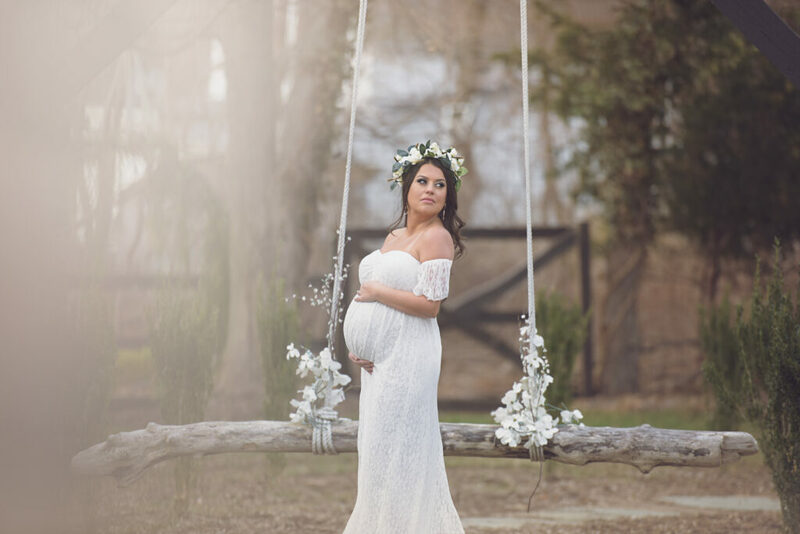 We're so excited to share these highlights from Mariana & James's beautiful maternity session and can't wait to for their little one to arrive so Deb can shoot their Pitter Patter newborn session! Preparing for your own little bundle of joy? 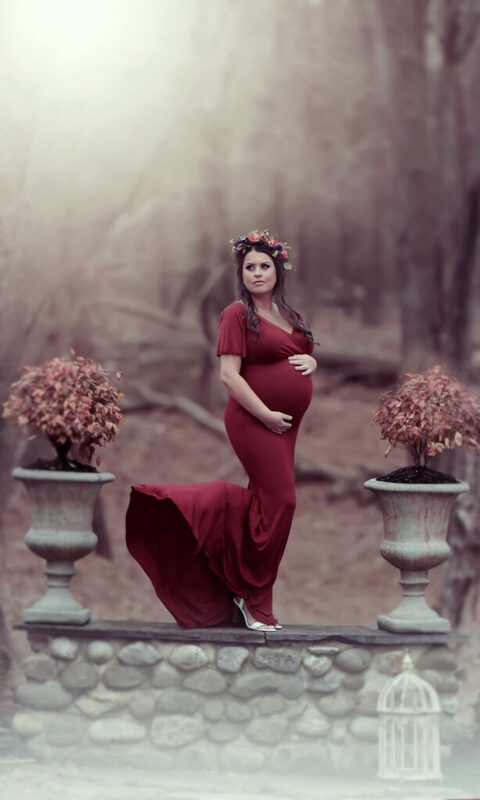 Reach out to us for your maternity and newborn session! We are a husband and wife team with a strong passion to capture amazing love stories.